In stock -This product will ship today if ordered within the next 3 hours and 12 minutes. 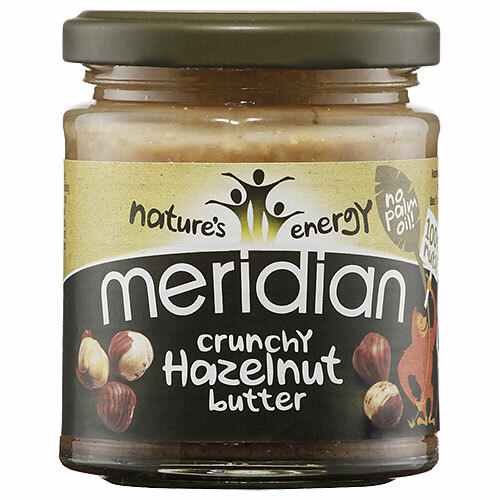 Meridian Crunchy Hazelnut Butter 170g is a highly nutritious nut butter, made with 100% nuts, and a wonderful addition to many dessert recipes and crunchy salads. 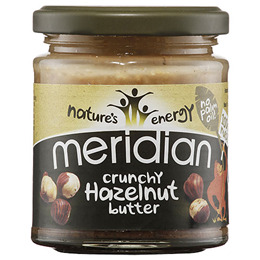 Below are reviews of Meridian Crunchy Hazelnut Butter - 170g by bodykind customers. If you have tried this product we'd love to hear what you think so please leave a review.